The Placencia Peninsula in southern Belize is one of the country’s most popular vacation destinations. With 16 miles of pristine beaches and an unforgettable view of the Caribbean Sea, Placencia is one of the most popular vacation destinations in Belize and throughout Central America. 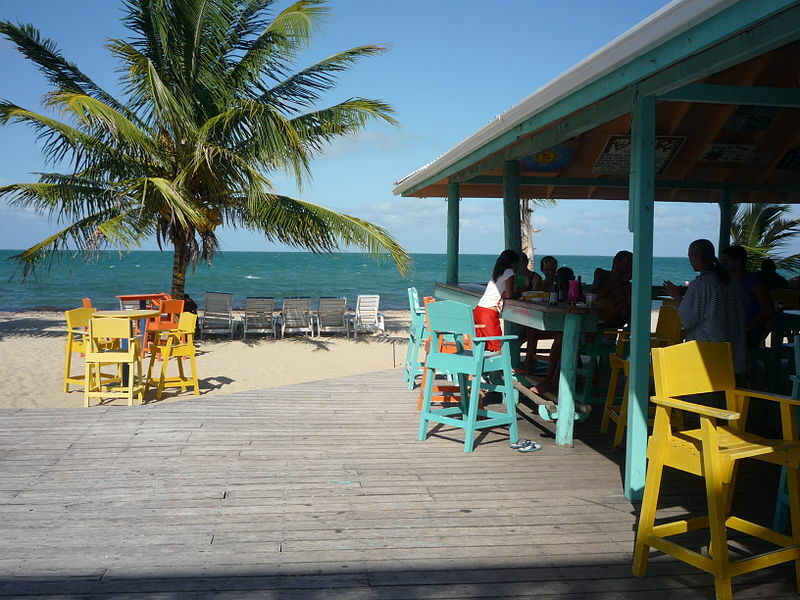 Learn a little more about the history of Belize and Placencia below. Placencia Peninsula is sixteen miles long and is home to three vibrant communities. Two are Seine Bight and Maya Beach, the other, Placencia Village, is at the southern tip of the peninsula and the heart of the region. Placencia is just a 35-minute flight from Belize City. You will find Laru Beya Resort nestled among these villages, secluded enough to have a private beach experience, yet in close proximity to major cultural and natural attractions when you are ready to explore. 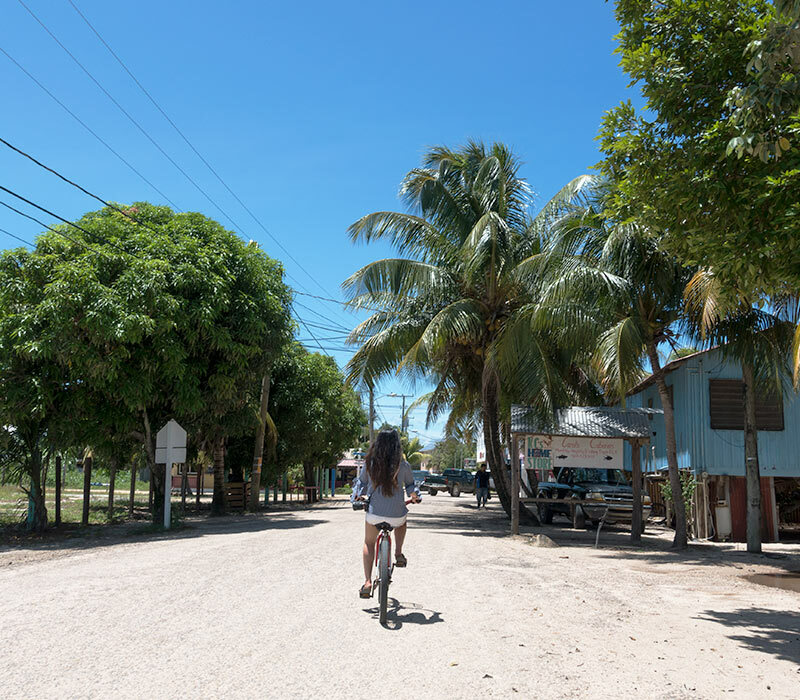 Famous for being one of the oldest continually inhabited communities in Belize, Placencia was founded in the early 1600’s by English buccaneers. 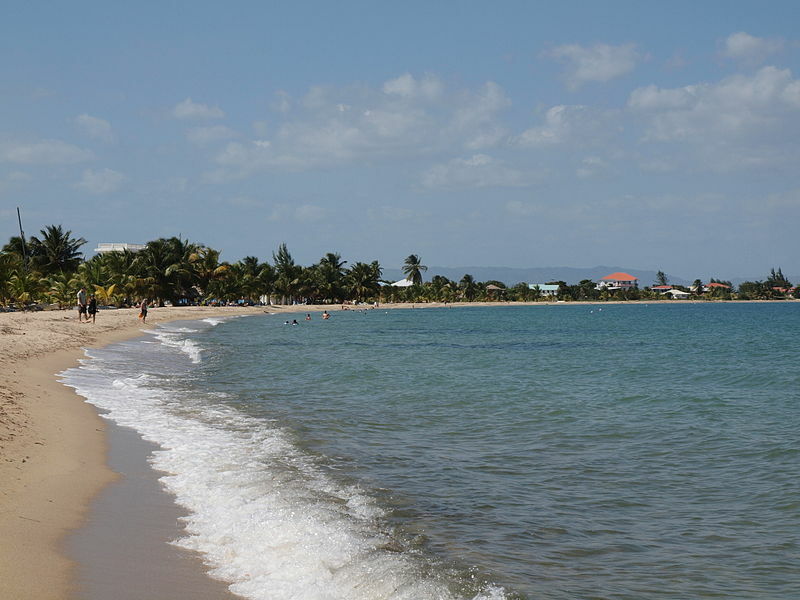 Placencia was a small fishing village until the age of tourism. Many fishermen saw the benefit of catering to the tourist trade, so they exchanged their fishing lines for snorkeling and scuba gear. Their detailed knowledge of the waters, the reef, and the dive holes make them perfect guides. In the seventeenth century, Placencia was settled by the English Puritans who were originally from Nova Scotia and latterly from the island of Providencia. This settlement died out during the Central American wars of independence in the 1820’s. The longest barrier reef in the northern hemisphere is a 45-minute boat ride off the coast of Placencia. The Spaniards that traveled the southern coast of Belize gave Placencia its name. At that time Placencia was called Placentia, and the tip of the peninsula was called Punta Placentia or Pleasant Point. The Placencia Peninsula was resettled in the late 1800’s by the Garbutt family, who decided to settle and who eventually owned most of the Peninsula. In 1894 Abner Westby, whose family originated in Scotland, came to Placencia and purchased land from the Garbutt’s. He was later joined by a younger member of his family, John Eiley. Placencia Village’s pedestrian friendly, main street is unique to say the least. It was built about thirty years ago and is surrounded by swaying palms and bordered by traditional wooden houses in the center of the village. According to the Guinness Book of World Records, it is the narrowest main street in the entire world! As you stroll along this unique walkway, known as “The Sidewalk” you will pass restaurants, bars, and gift shops. 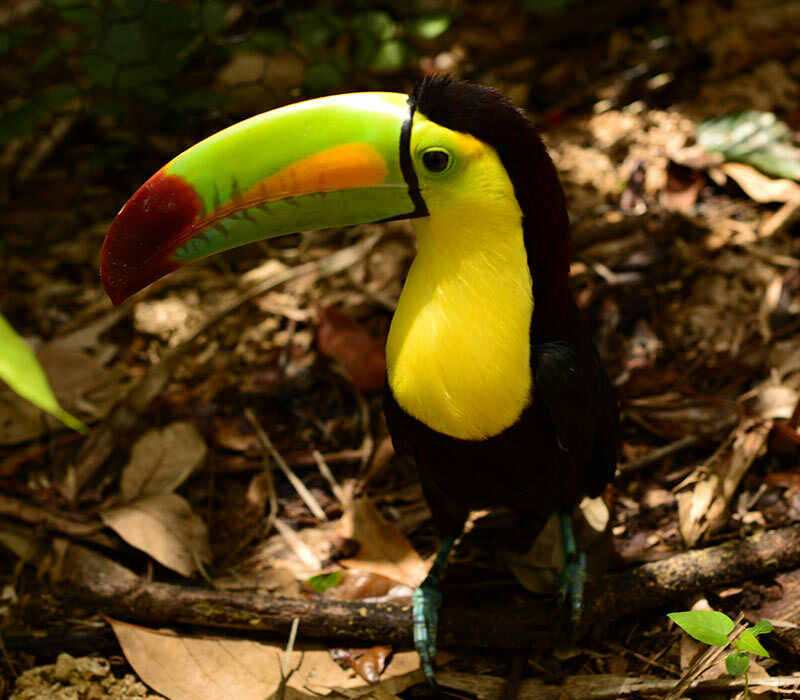 Placencia is a perfect base from which to explore many of Belize’s natural attractions. Cruise the Monkey River, travel inland to the Cockscomb Basin Wildlife Reserve, or visit the ancient Maya ruins, of which Belize has more than a hundred. Swim, snorkel, or kayak along the sparkling blue Caribbean coast. Just a few miles offshore lie countless small islands (known locally as “cayes”) and atolls along the Belize Barrier Reef, the largest coral reef in the hemisphere, world-famous for offshore fishing, scuba diving, island hopping, and snorkeling. Beyond the reef and rainforest, Placencia offers so much more. With an easy going lifestyle and “go slow” motto, the villagers of Placencia are warm, friendly, and take pride in the beauty and culture of their village. So much so, that several American and Canadian expats have made Placencia their home away from home and have purchased property to enjoy a permanent winter escape! The Cabral family, originally from Lisbon, Portugal, closed their business in Sao Paulo, Brazil, and the Caribbean. They sailed to the southern part of Belize on two schooners, the Colibri and the Jane. Soon they began doing business with and eventually married into the Placencia community. In the early 1900’s the Leslie’s, originally from Roatan, also came to Placencia. Placencia prospered and soon became a village, earning its livelihood from the sea. 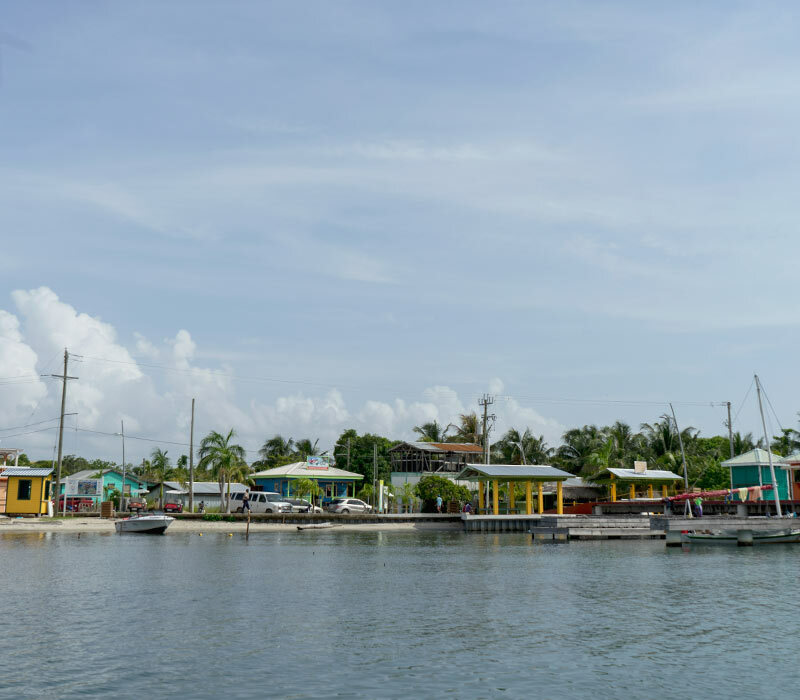 On June 20th, 1962, the fishermen of the village came together and formed the Placencia Produces Cooperative, which is still in limited operation today to provide the village with competitive prices for their seafood production. In the early 1970’s Placencia was provided with electricity (although sometimes less than 110V) from the generators of the Cooperative, and eventually in 1993, the Belize Electricity Limited assumed that role, providing 110V and 220V to supply the increasing demand. Placencia is as culturally diverse today as it was in its formation. Walking down the sidewalk on any given day you will see and hear people from all over Belize and the world gracing our little village. The people here today are united in their love for the sea and in their commitment to tourism and development. Since 1990, Placencia has made large and sure strides toward making it one of the most popular tourist destinations in Belize. Hurricane Iris that hit the village on October 8 of 2001 set Placencia back a bit but today Placencia is back on the track of tourism. Often referred to as “Mother Nature’s Best Kept Secret,” Belize is a small nation located in Central America. Bordered by Mexico and Guatemala to the west and the Caribbean Sea to the east, Belize is both ethnically and biologically diverse making it a fascinating place to visit. 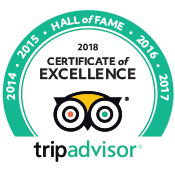 Not many places can boast lush tropical rainforests filled with waterfalls and rivers, a vast array of ancient Mayan temples, white-sandy beaches, as well as legendary diving, fishing, and snorkeling along the second largest barrier reef in the World all in one location. The Mayan civilization reigned in the area for more than 2,000 years, so its dominance here in the development of the country is clear. There are many ruins in the area that you can explore, including Lubaantun, Xunantunich, and others. The European influence began when Christopher Columbus reached the area in 1502. For more than 100 years, Belize was a colony of British Honduras and proudly gained its independence in 1981. Today, Belize is a peaceful, democratic country diverse in people, cultures, and ethnicities. With a little more than 350,000 residents, Belize is one of the least densely populated areas in Central America. 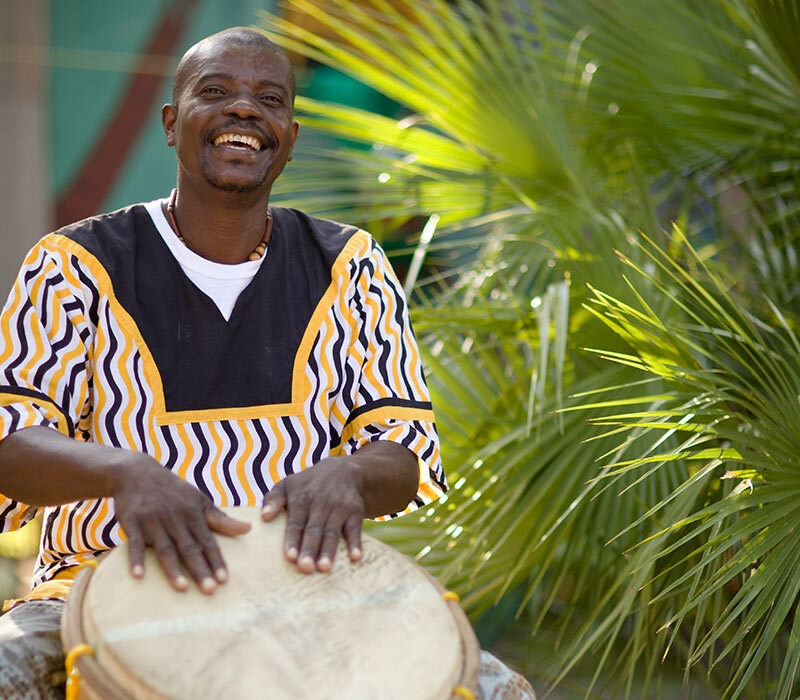 A true melting pot of cultures, the traditions and customs practiced in Belize commonly derive from eight different cultures including: Mayan, Creole, Garifuna, Mestizo, Mennonite, Arab, East Indian, and Chinese. Furthermore, many people from Europe and North America have settled in Belize. While each culture has their own unique native tongue, English is the official and most commonly spoken language in Belize, making it easy for travelers to navigate our beautiful country. Laru Beya Resort is located in the southern part of Belize and is home the Creole, Garifuna, Mestizo, and Maya people of the Placencia Peninsula. With a subtropical climate, there is rarely a bad time of year to visit our country due to the pleasant weather year round. The average annual temperature is approximately 80 degrees Fahrenheit with water temperatures ranging in the mid-80’s. Travelers from all walks of life will enjoy everything that Belize has to offer. We invite you to relish in the comfortable elegance and privacy of our Belize beach resort at Laru Beya. Contact us today to reserve your all inclusive vacation in paradise and experience all that Belize has to offer!